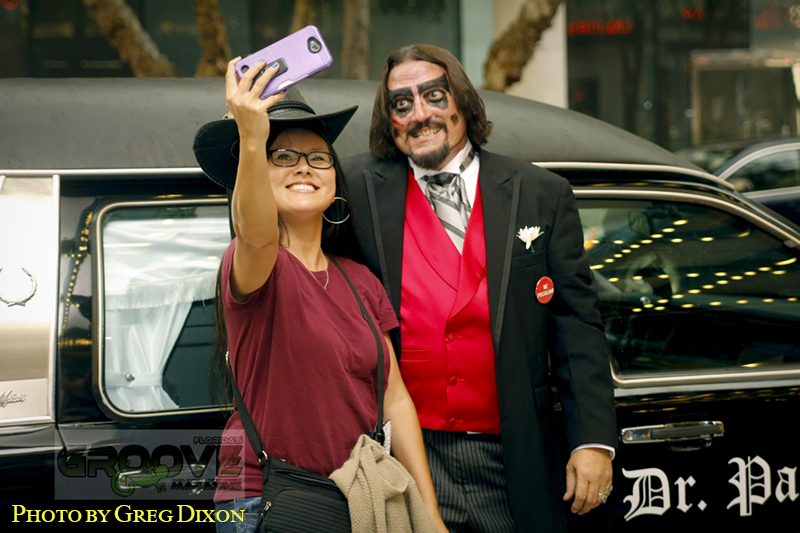 Dr. Paul Bearer loves his fans! They seem to love him too! 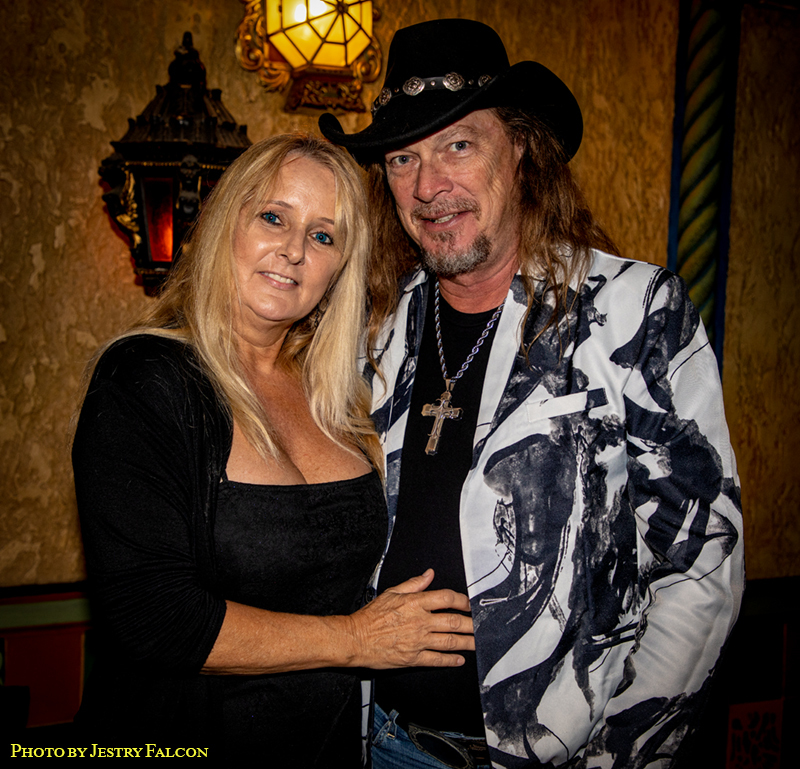 Patricia Marker-Roxx and Tommy Roxx (the villian of the movie). 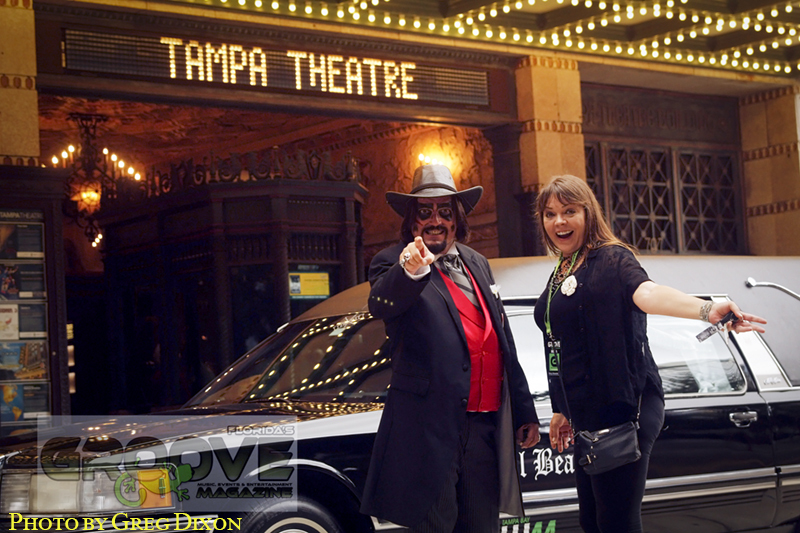 “Hi Noon – Goodbye Dr. Paul” Silver Screen Debut at the Historic Tampa Theatre! 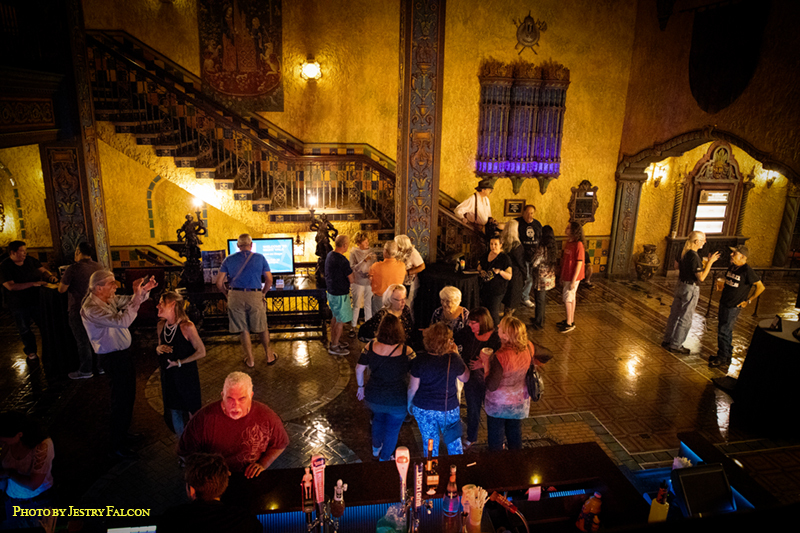 On October 19, 2018 the Premiere of Dr. Paul Bearer’s 2018 Halloween Special “Hi Noon – Goodbye Dr. Paul” was screened at the historic Tampa Theatre in Tampa Florida. Friends, family, fans, crew and cast were in attendance. 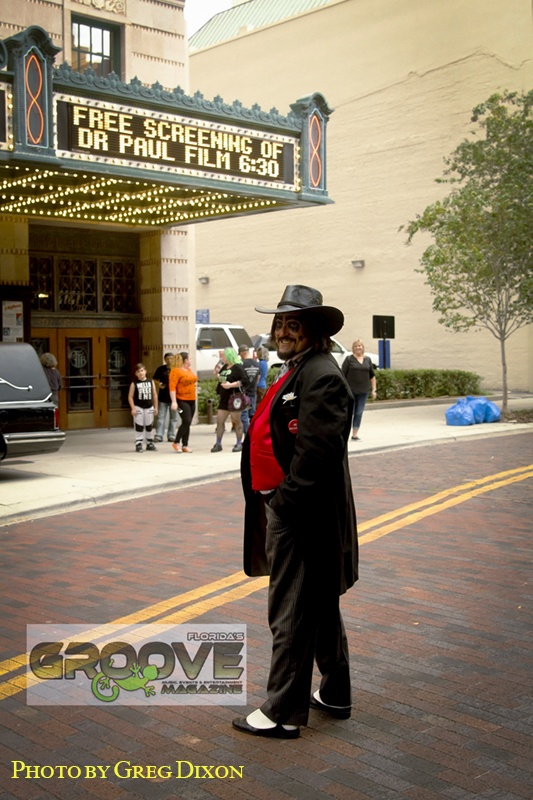 It was amazing due to the fact that such a beautiful, historic theatre honored Dr. Paul Bearer. 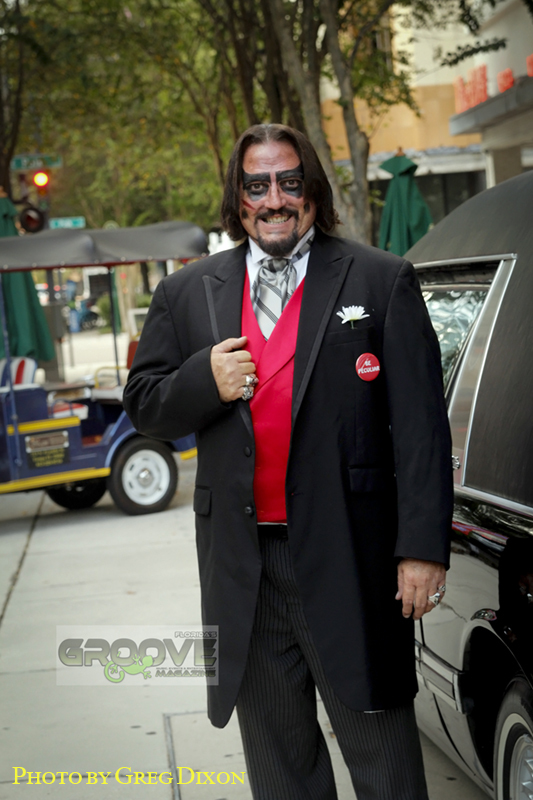 Their three part marquee pronounced Dr. Paul Bearer loud and proud across all three marquees! 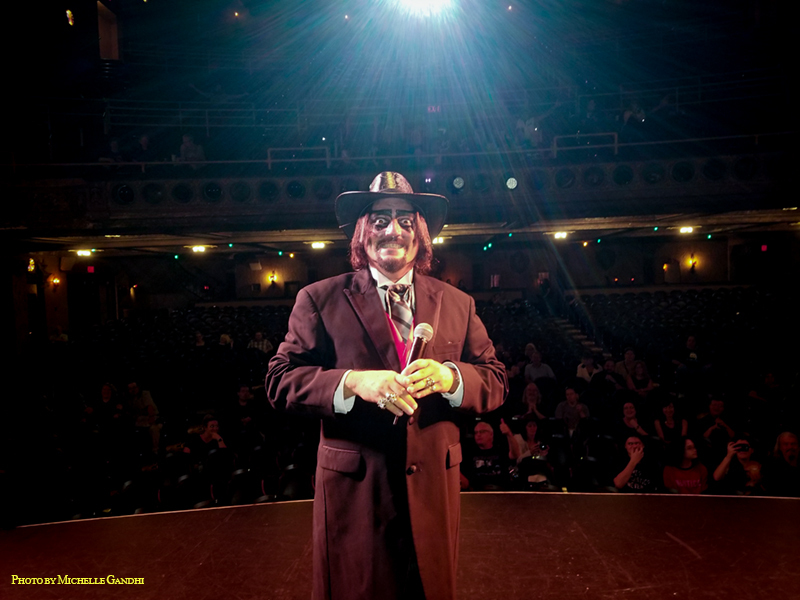 Dr. Paul Bearer was inside the theatre enjoying the cocktail hour with his fans when he was notified by the barrage of photographers in attendance that his name was in lights… across all three marquees boards of the Tampa Theatre. 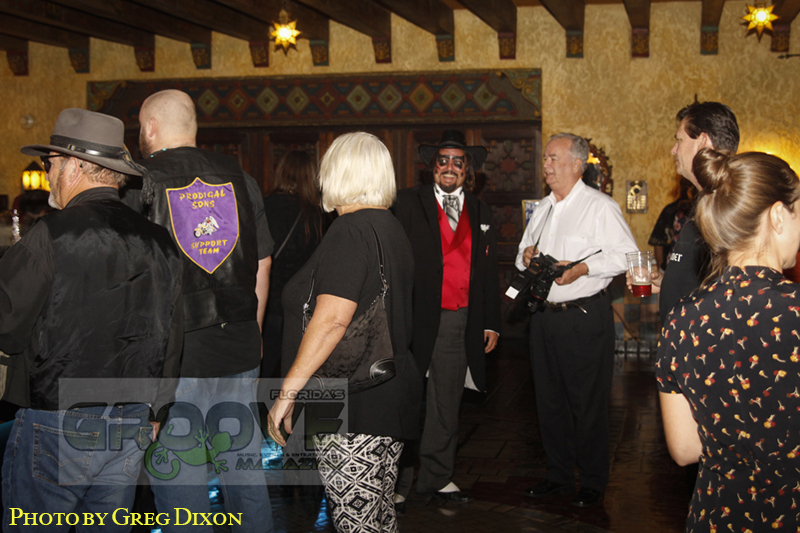 Dr. Paul Bearer interrupted his fun with family, friends, fans, crew and cast to take a look at all the “Hoo-Ha’ that the paparazzi was talking about outside. 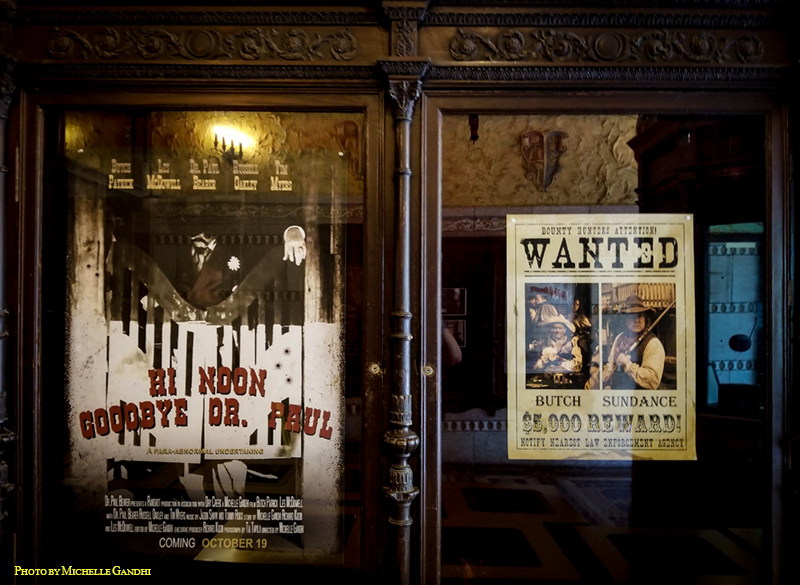 Dr. Paul, in his wester duster, red vest and cowboy hat, floated through the lobby of the Tampa Theatre and onto Franklin Street in Tampa Florida. 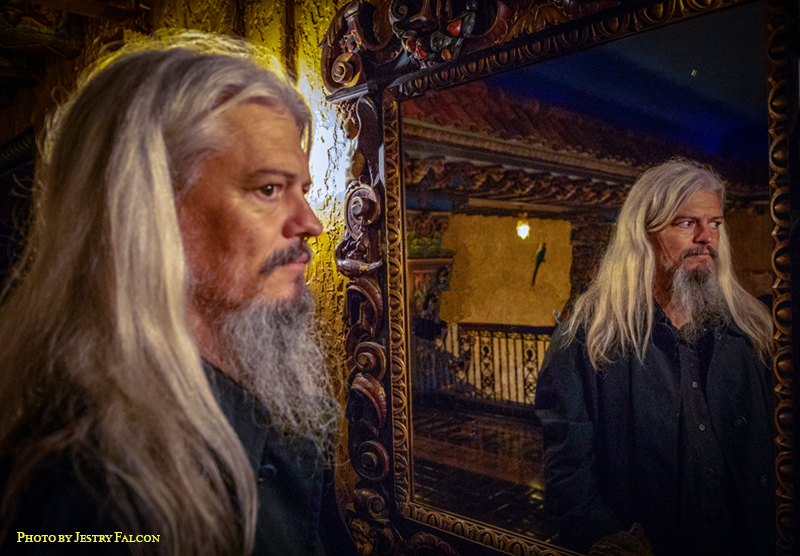 He walked out of the venue and crossed the street. He turned around to see what all the buzz was about. As he turned around, all three pieces of the marquee held his name. A tear ran down his cheek. 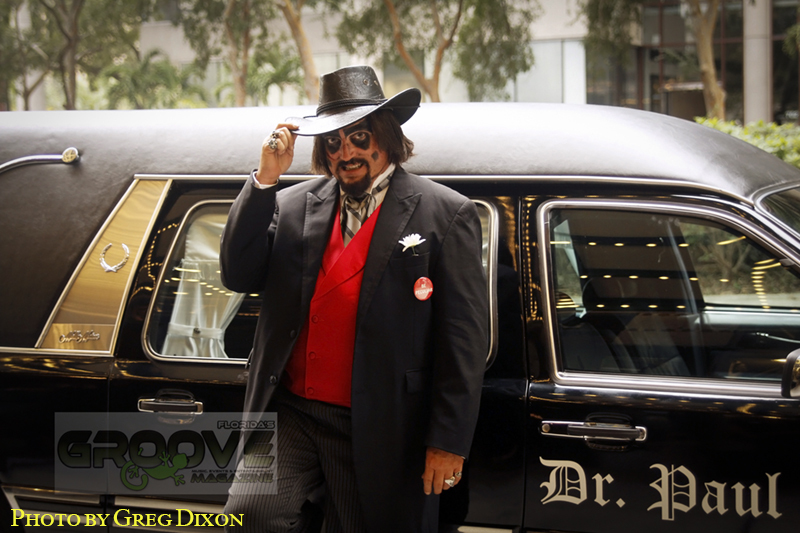 This was a monumental moment for Dr. Paul Bearer. 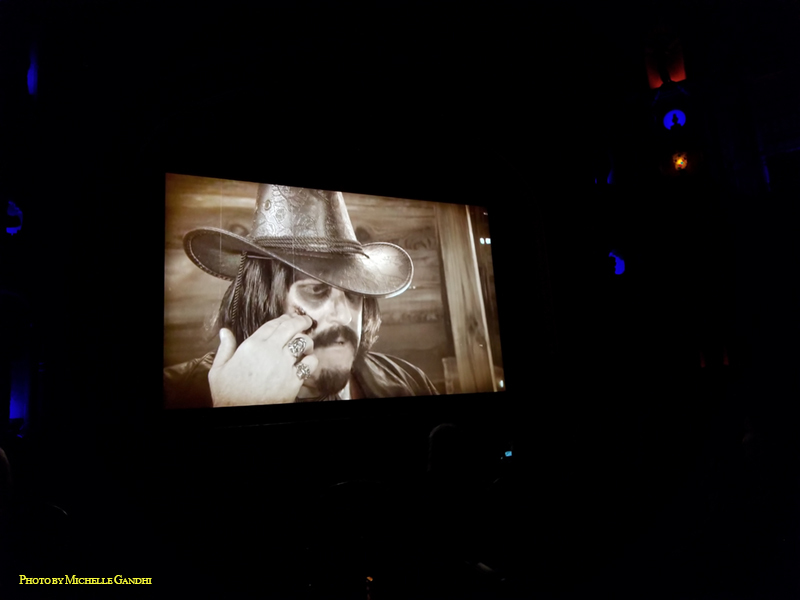 This was the first time ever that Dr. Paul Bearer had been screened on the Silver Screen. This was a HISTORIC moment that has been captured in time in these photos.